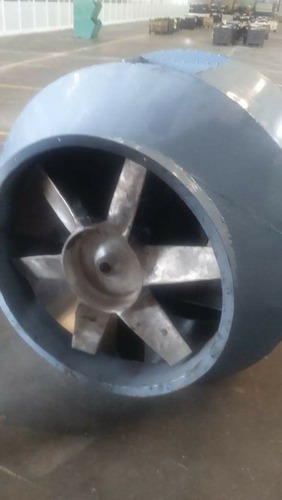 We are engaged in manufacturing and designing a wide range of Duct Air Cooling System, Air-Washer system, Centrifugal Blower, Aluminium Air Suction Filters, Backward Curved Blower, Spray Painting Booth and Axial Flow Fan. We are one of the premier engineering companies engaged in manufacturing precision engineered range of humidification machinery. Our range is appreciated for its durability, high performance and sturdy construction.